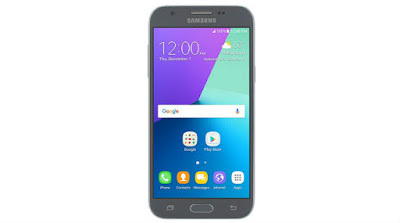 Samsung has been busy working on the successor of Galaxy J3 and the device is expected to hit the stores soon. According to other leaks, the Galaxy J3 (2017) will be powered by an octa-core Qualcomm processor clocked at 1.4 GHz paired with 2GB RAM. 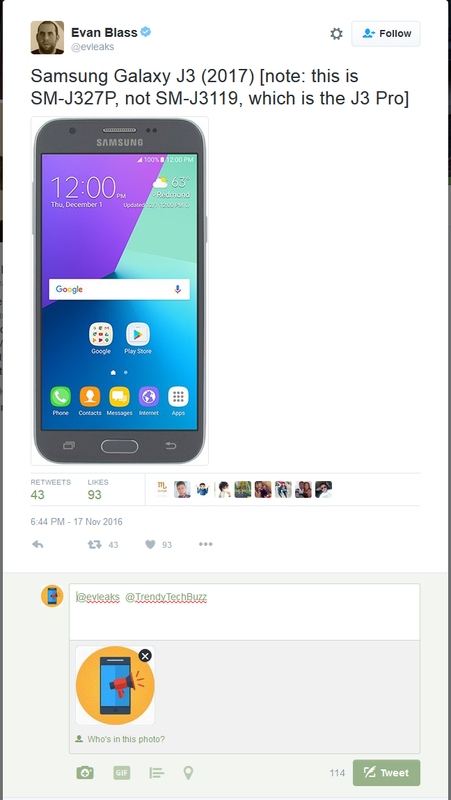 The smartphone is said to run on Android 6.0 Marshmallow with Samsung’s traditional TouchWiz UI skin. Samsung’s J series are know to comprises of budget devices,The Galaxy J3 (2017) is expected to be launched in this price range as well. The company’s J series has sold well in the past thanks to features like Ultra-Data Saving Mode. 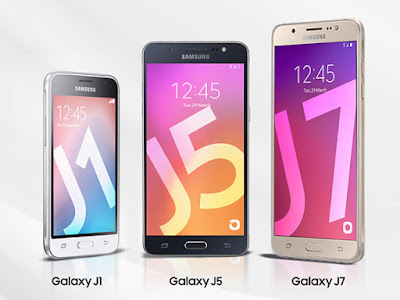 With some extra additional features Samsung introduced such as F-Secure and Power Saving with J7 Prime and J5 .